Welcome to the Indo Amateur Go Association!! Go is played on a grid of black painted lines (usually 19×19 of them). The playing pieces, called "stones", are played on the intersections of the lines. Welcome to the world of Go in India. 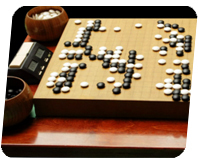 Go is an ancient Chinese board game gradually gaining popularity in India day by day. We at IAGA believe that this facinating game needs to be spread more within the country that created chess, due to its wonderful strategic depth. As a result, the Indo Amateur Go Association (IAGA) welcomes all people with an interest in the game to be a part of the Go family in India. We would love to have you as a part of this association. This is one very good resource for people who are familiar with Chess. Written by Andreas Fecke from Germany, it has been associated with the British Go Association's tutorial material for a long time. This tutorial by Hiroki Mori, is one of the best known introductions to the game. It very crisply summarises the rules of the game, and goes on to explain everything in much more depth. This tutorial gets better and better, the deeper you get into it. If these resources aren't enough, Reddit's r/baduk has a very large collection of learning resources. KGS is one of the most popular Go servers among English-speaking users. It always has a bunch of helpful players willing to teach newcomers, and generally has a few Indians online at some time or the other. OGS is a newer Go server that is quickly gaining popularity, due to its HTML5 interface. It also allows users to play correspondence games, allowing users who have less time, to still stay connected with Go. This is a Facebook page that has a good amount of activity on it. There are generally some good problems and/or articles uploaded every day on the page. This group has also organised multiple Go workshops in Bangalore. This is a group created by Rajmahendra Hegde from Chennai. It's reasonably active, with a good focus on Go. This group is for all level of expertise, so feel free to join and share your experience. 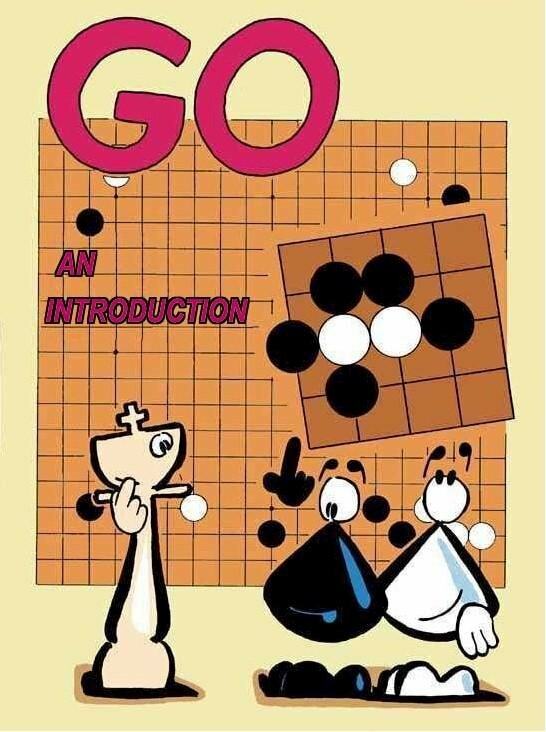 There is an active Go group running in Bangalore at the moment. If you're in the neighbourhood, please feel free to reach out to Kiran at Bangalore Badukians.